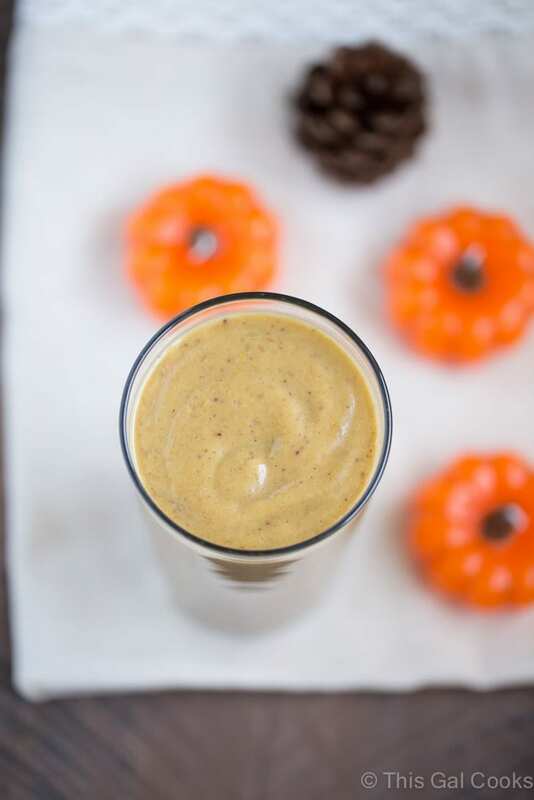 Let’s stop what we’re doing and dive into a glass of pumpkin banana bread smoothie. It’s thick, creamy and tastes shockingly similar to banana bread. One sip and you’ll question whether or not you made a smoothie or blended up a bunch of banana bread. 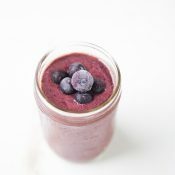 It’s the perfect quick morning treat for Thanksgiving, Christmas or any day you feel like having a smoothie that tastes like banana bread. The story of this smoothie goes like this. 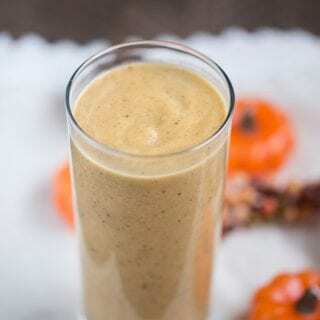 One fall morning I decided to make a pumpkin smoothie for Ken. I usually make him kale smoothies but on this particular morning I wanted to make a pumpkin smoothie for him. 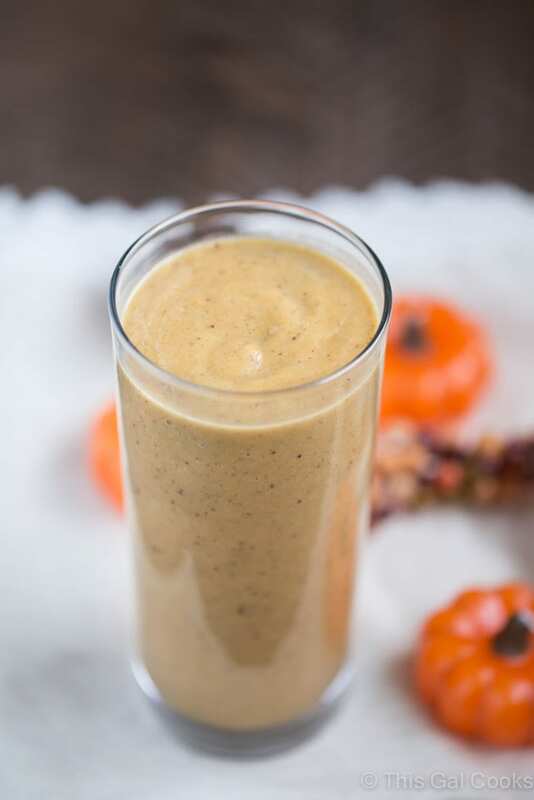 I gathered ingredients that would work well in a pumpkin smoothie – pumpkin puree, pumpkin spice, vanilla extract, almond milk, coconut sugar. Then I grabbed some frozen figs and bananas. All of those ingredients went into the blender and BRRRRRRRRHRHHHEHEHHRRRR. I turned the blender on and it made that loud noise for what seemed like many seconds and then voila. 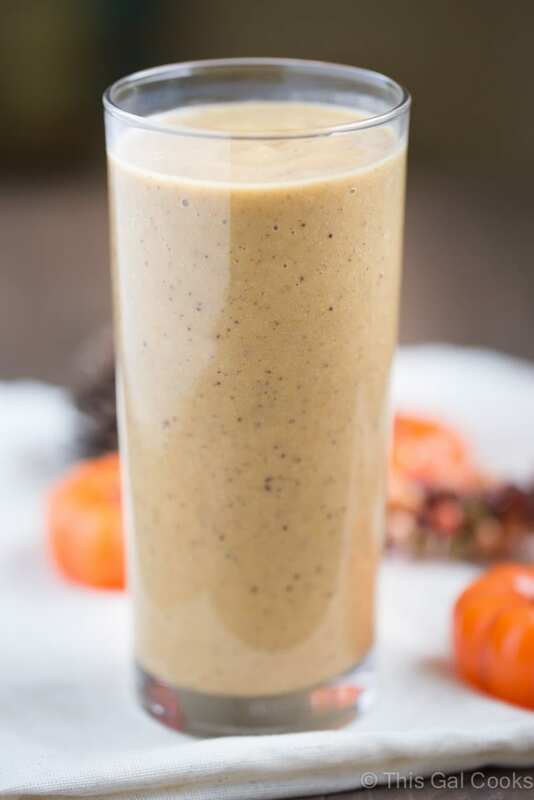 A smoothie that was supposed to taste like pumpkin but ended up tasting like banana bread was born. 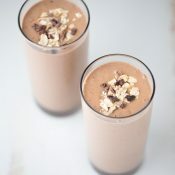 Pour the almond milk into a blender and then add the remaining ingredients. Blend until smooth. 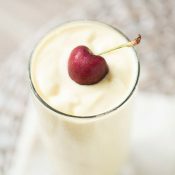 *Can use a fresh banana but the resulting smoothie won't be as creamy. You had me at “taste like banana bread”! I’m wondering whether this will taste more sweet or savory. I guess i will just have to make it to find out! I think it was a perfect balance between the two. It tastes like banana bread, which isn’t overly sweet! I hope you enjoy the recipe!